As an annual activity, Häfele will participate in VietBuild 2016 - the most reputable international exhibition in Vietnam construction industry, which would be held in March in Hanoi and June in Ho Chi Minh City. 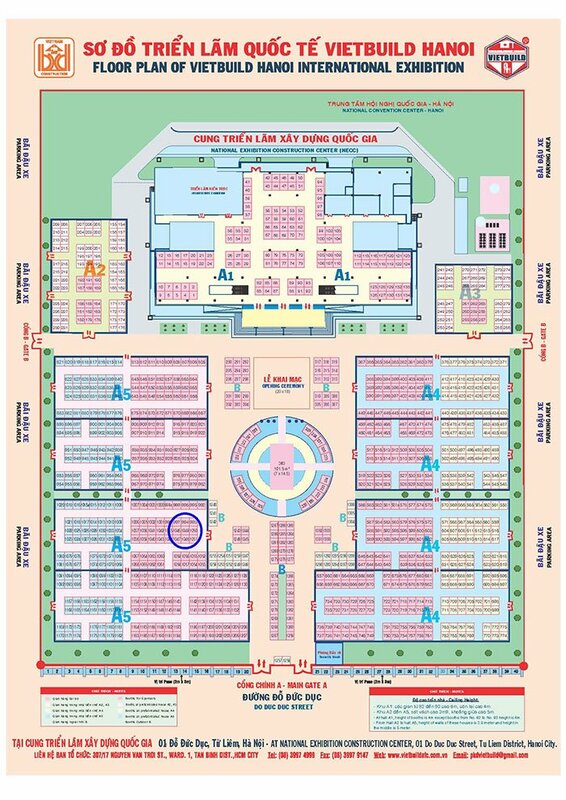 The Vietbuild Hanoi will be open from 8:30 to 19:00 throughout the period from 24 to 28 March 2016 at the National Construction Exhibition Center at #1 Do Duc Duc street, South Tu Liem District, Hanoi. The highlight of what Häfele brings to the exhibition this time is decorative materials, a new business category recently introduced by the company with the first product of this kind being Greenlam laminate which is Asia’s first complete range of antibacterial, antifungal laminate that retards the growth of nearly 99% of common bacteria on the surface. Greenlam laminate is also well-known for its high level of flame retardation and a wide range of exciting designs with various textures. All of these features have made it outstanding from common ranges available in today’s market. Häfele will also focus on a variety of functional wardrobe fittings with exquitsite designs as well as hi-end kitchen display, along with premium range of home appliances from Europe. In addition, visitors will discover the prevaling edges of smart solutions for doors that we offer for residential need. Through innovative products and outstanding solutions, we aim at providing ideal solutions for a modern life that meet higher need of today’s consumers. Special offers will be given for visitors coming to our booth. Take a chance to own complete sets of wardrobe as well as kitchen fittings & decoration of premium quality!